In a world full of motion, there's still something pretty special (for me) about still photography. You see what I did there? :) When I find myself behind the scenes...I pinch myself. I love seeing the creative process come together. 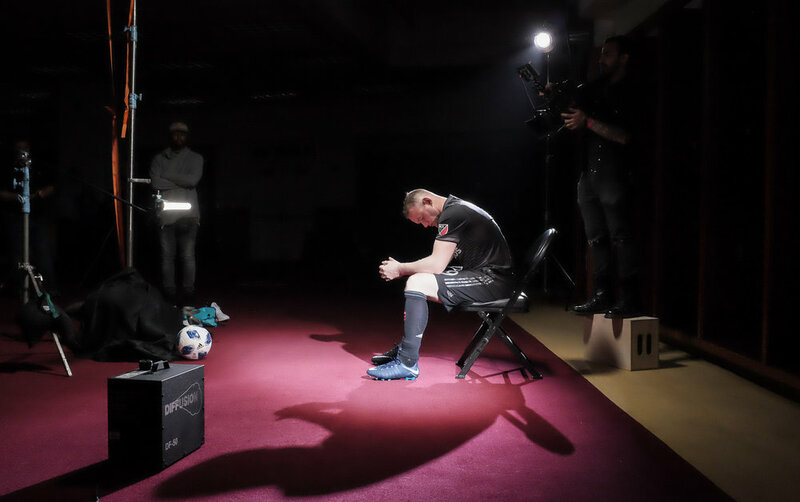 This time around, DC United partnered with Early Light Media to film a spot to announce the acquisition of Wayne Rooney. Having worked together in the past, I was fortunate to get the call to document the action. And here's a look at the final piece.